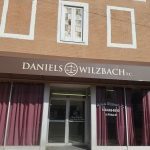 If you’ve recently been injured and the accident was not your fault at no fault, then you need upon the litigation services of Daniels Wilzbach P.C. 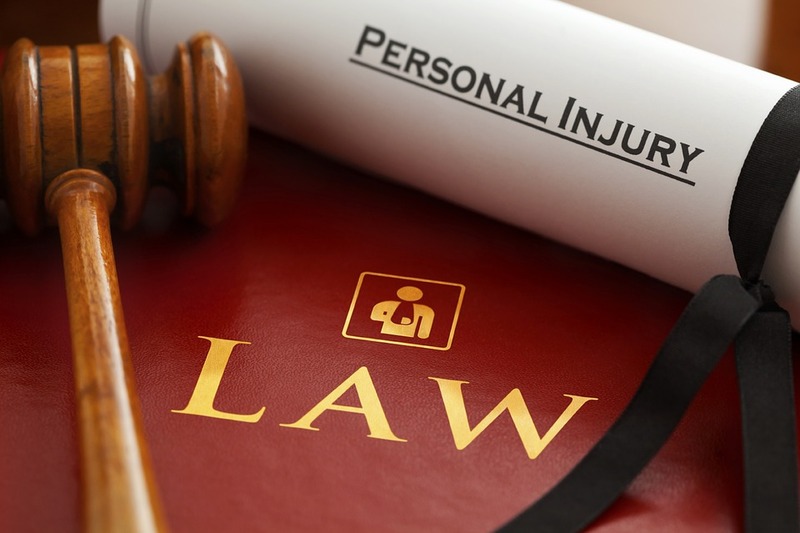 to assist you in acquiring the monetary compensation you rightly deserve. 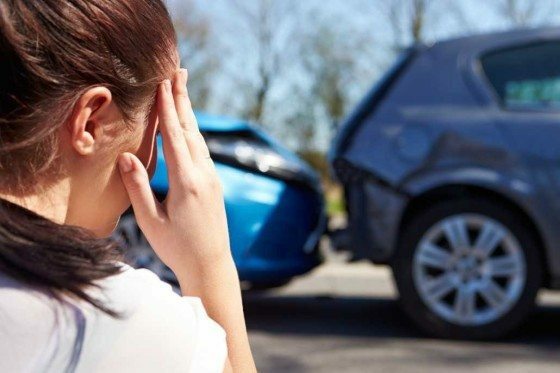 With more than two decades of experience, attorney Christopher B. Daniels has the knowledge and dedication needed to bring justice to the person or party that caused your current state of pain and suffering.